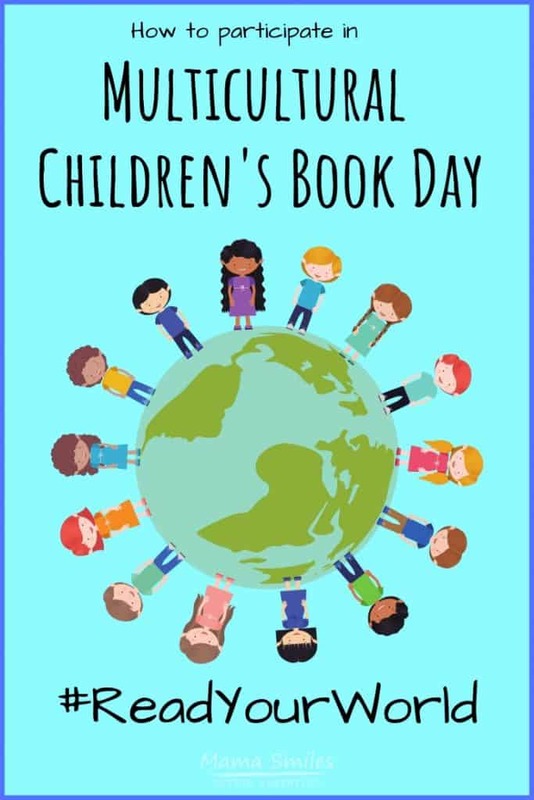 Learn how you can participate in Multicultural Children’s Book Day, a day set aside to celebrate books that represent the children and families that make up our world. Can you believe this is my sixth year co-hosting the Multicultural Children’s Book Day #ReadYourWorld celebration of diverse books? 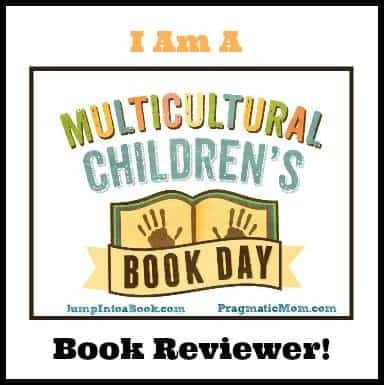 What Is Multicultural Children’s Book Day? Multicultural Children’s Book Day is a day to share and celebrate diverse books that represent the richness of our world. 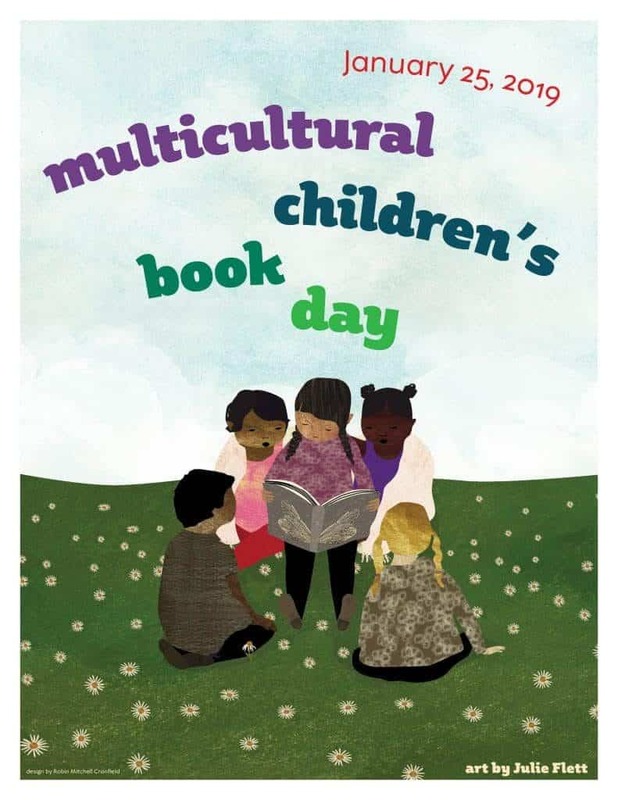 The official Multicultural Children’s Book Day website features many ways to get involved! 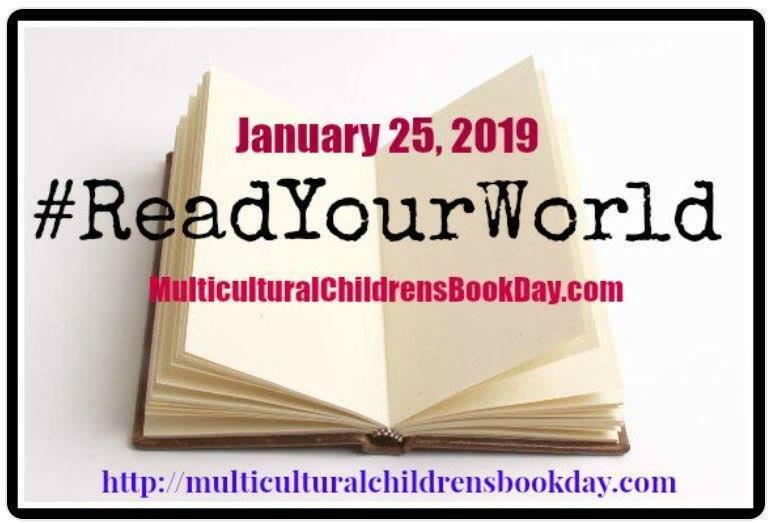 Today I’m sharing some of the simplest ways to participate in the 2019 Multicultural Children’s Book Day. These are all things you can do before or on this Friday, January 25th, the day of the event. This one is easy! Each year I see more and more multicultural children’s books. I personally recommend the book A Different Pond to get started this year. Written by Vietnamese immigrant author Bao Phi and illustrated by Vietnamese immigrant Thi Bui, the book features how hard immigrants work to get by while also addressing the loss of leaving another home full of memories behind, often forever. First Generation features some of the the men and women who transformed the United States – and the world – as immigrants to this country. From musicians to athletes, scientists, journalists, and diplomats, immigrants make our country an incredible place to live. 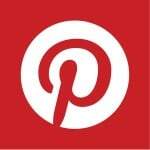 Check out my posts for previous years of this event for more multicultural children’s book recommendations. I will post a new article with a linky on the day of the event where you can share your favorite diverse book picks. 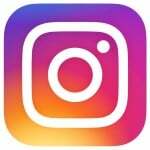 Mark any social posts with the hashtag #ReadYourWorld to make the posts easy to find! 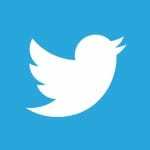 Searching this hashtag is also a great way to find books to read. Invite family and friends to bring and share their favorite multicultural children’s books! This is a wonderful way to explore the world’s cultures from the comfort of your own home. Join us on Jan 25th, 9pm EST for 6th annual Multicultural Children’s Book Day Twitter Party! We will be giving away Book Bundles every 6 minutes! #5 Visit the Official Website for More Ways to Get Involved! The official Multicultural Children’s Book Day has even more great ways to get involved. Get your copy of our diverse kidlit book recommend-packed ebook, Read Your World: A Guide to Multicultural Children’s Books for Parents and Educators. It’s FREE today through January 31st! Already participating? 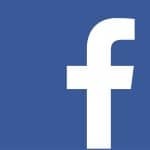 Sign the linky below to share your post! THANK YOU to all of the Sponsors, Authors, Publishers, Organizations, Book Reviewers, Book Donators, Parents, Caregivers, Educators and Librarians who devote their time and energy to helping us to achieve our mission of getting multicultural children’s and YA books into the hands of readers. We appreciate you! Do you have a favorite multicultural book for me to look up with my kids? Thanks for co-hosting for MCBD from the very beginning 6 years ago!! !